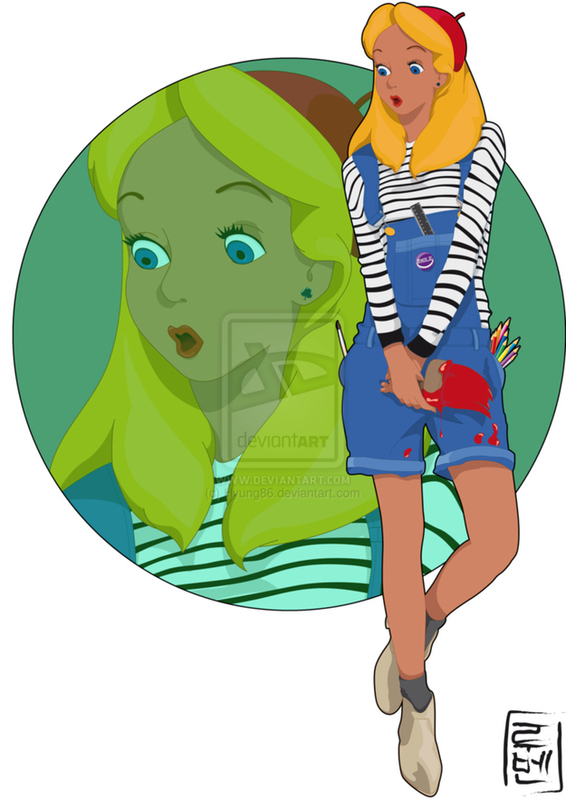 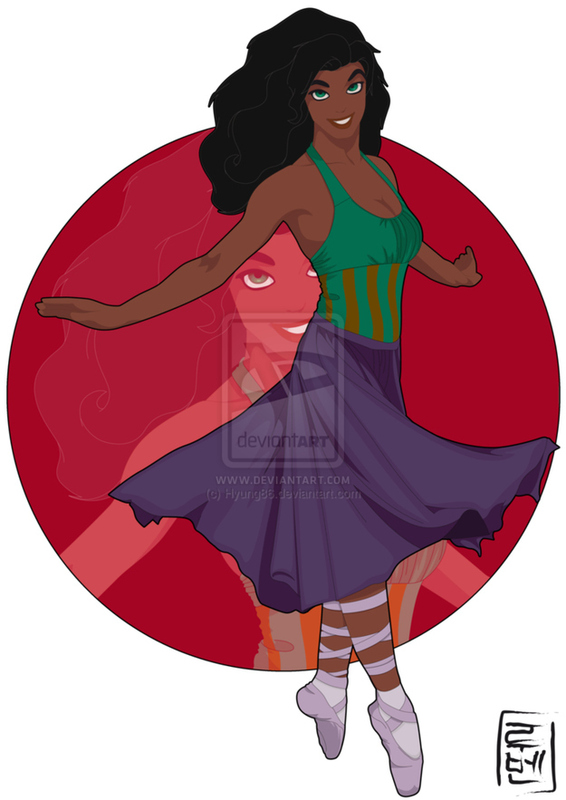 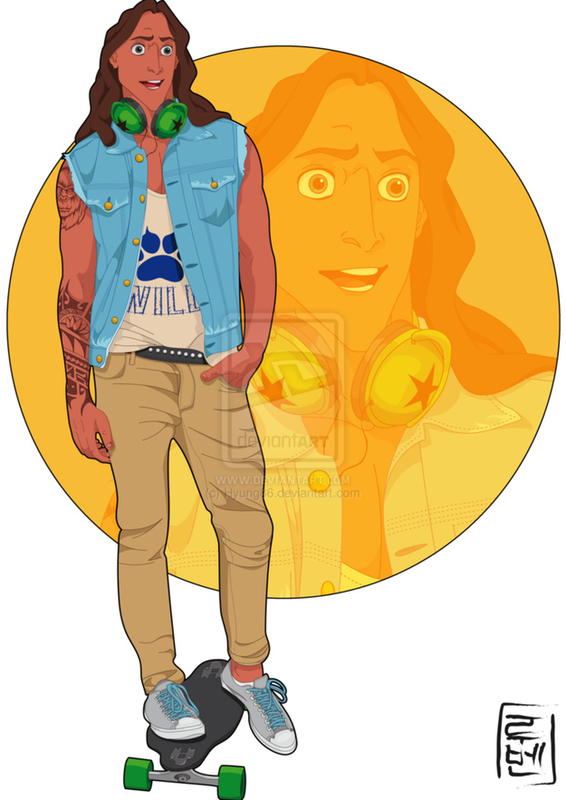 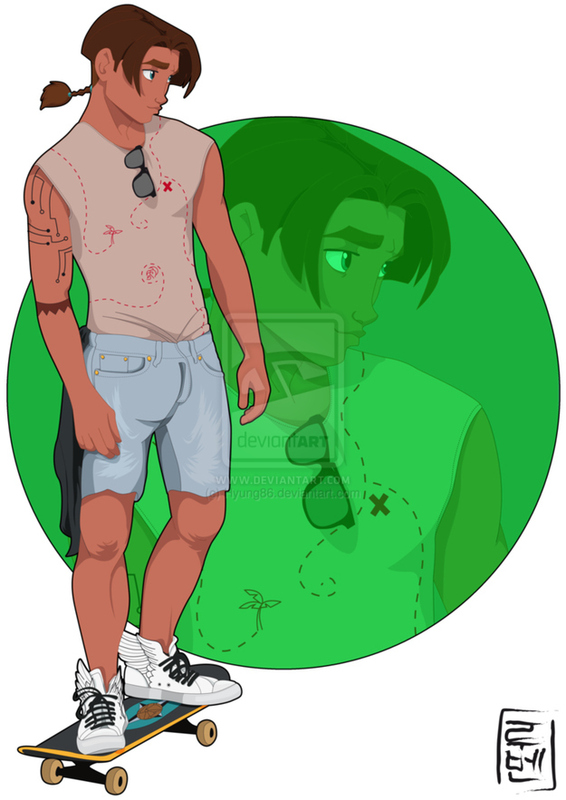 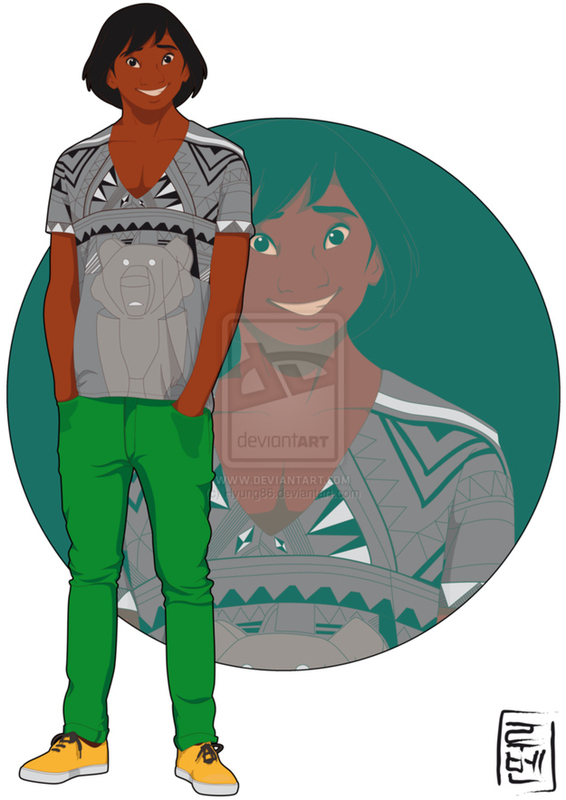 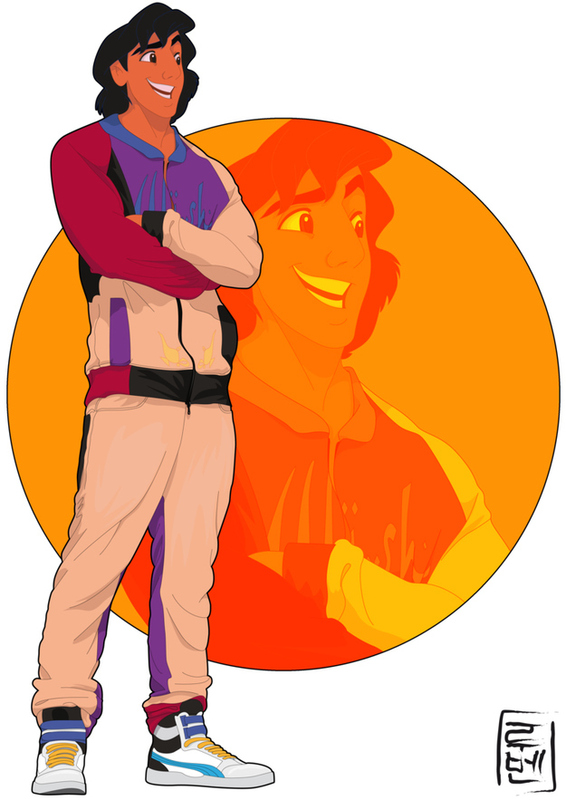 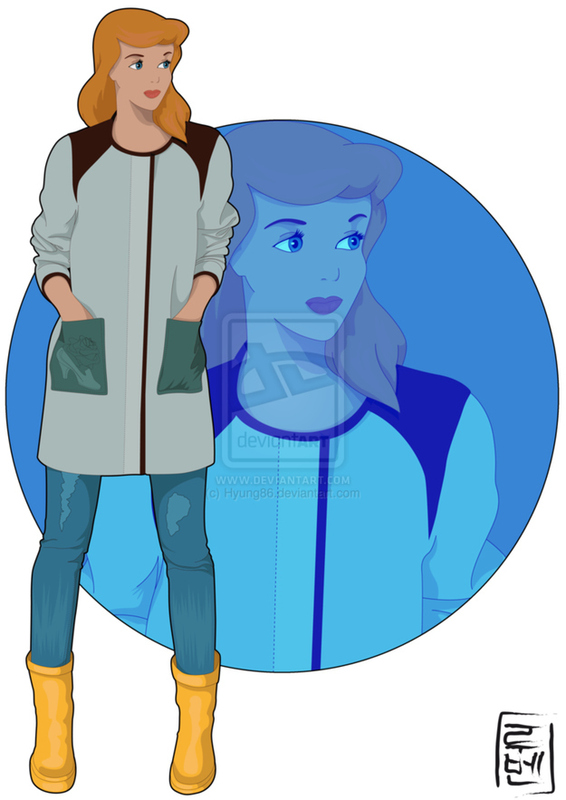 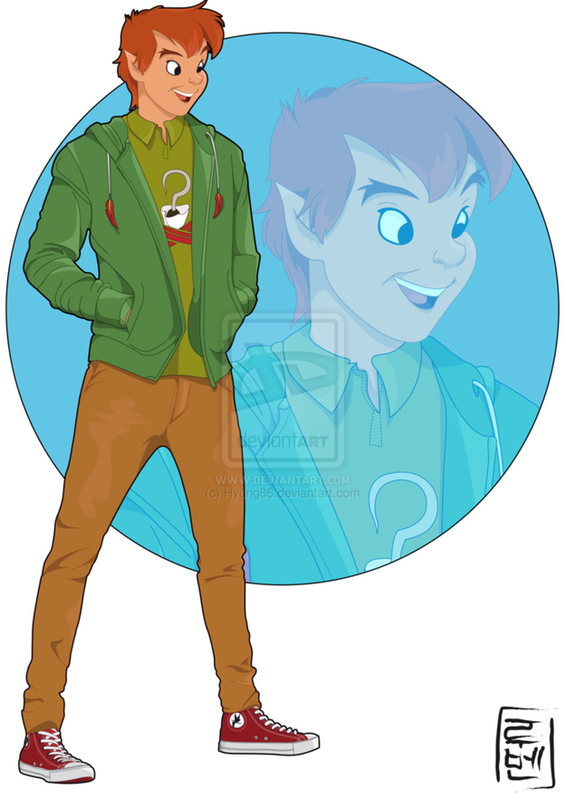 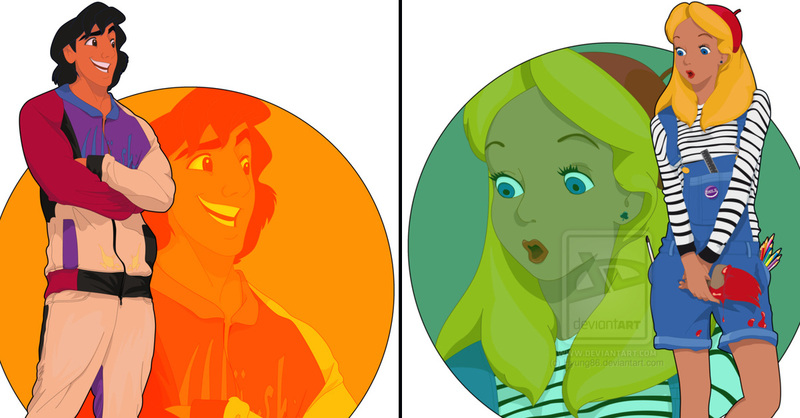 Disney Characters as College-Going Students Look Super-Cool! 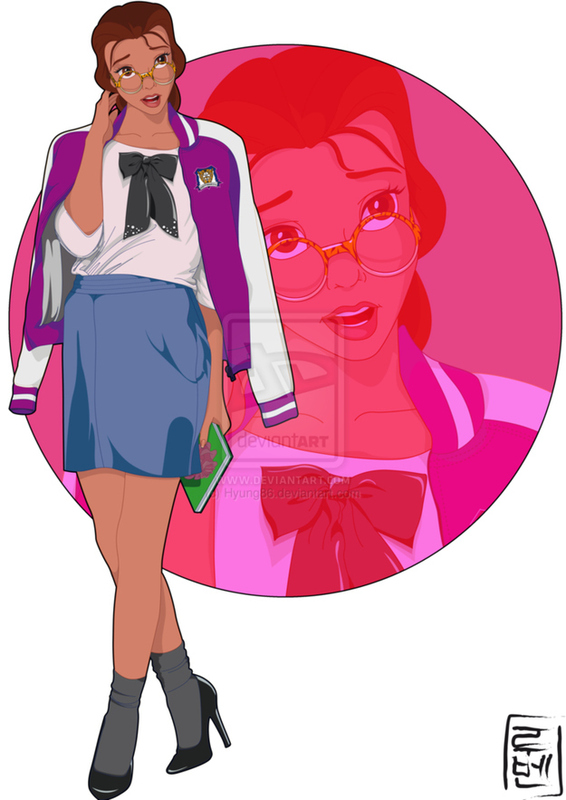 DeviantART artist Hyung’s extensive Disney University series takes classic Disney characters and puts them in a modern-day college setting. 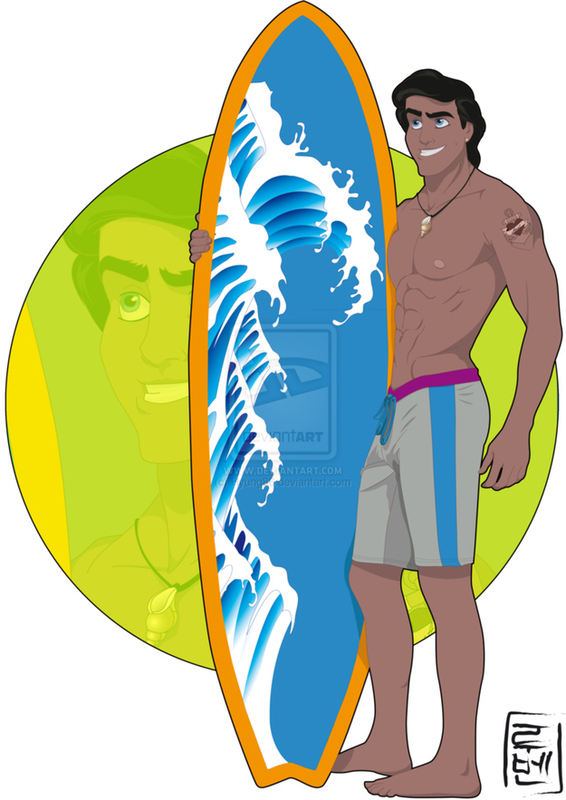 It’s easy to imagine Pocahontas or Hercules in a scenario like this, but it gets a lot funnier when he transforms Simba, Bambi or Pinocchio. 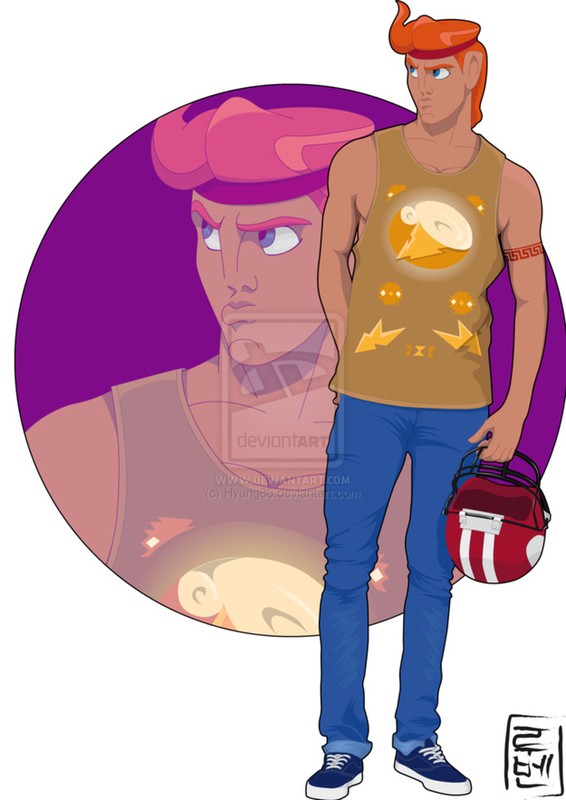 Here are some highlights, with a LOT more over at Hyung’s DeviantART gallery, where you can even grab prints of these, without the watermarks. 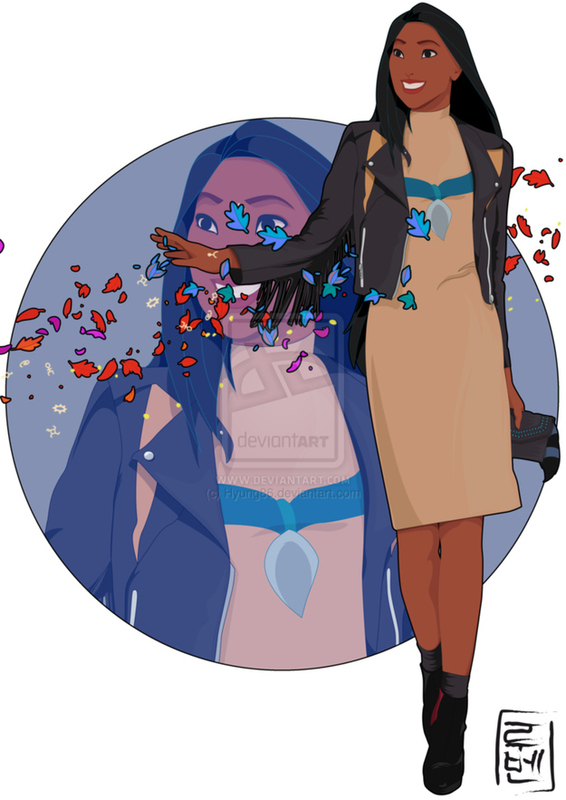 What do you think of these illustrations? 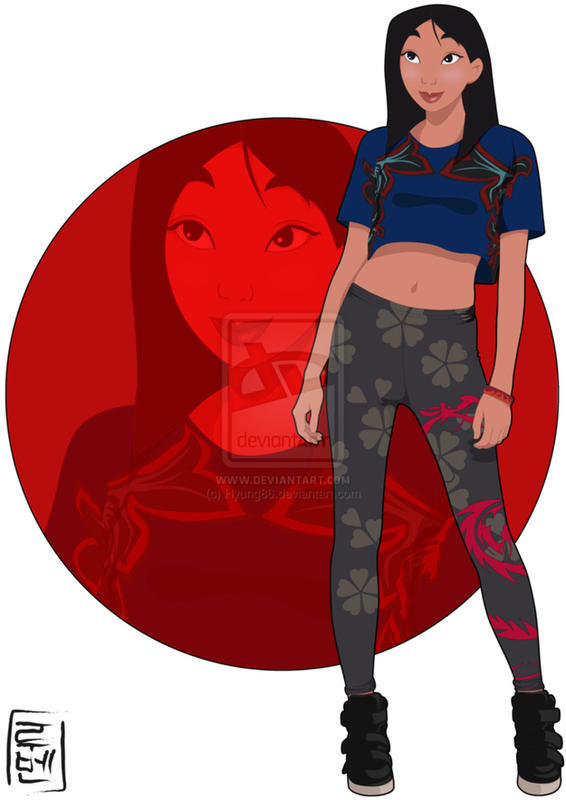 Previous PostPrevious Artist Reimagines Disney Princesses As Celebrities And The Results Are Awesome! 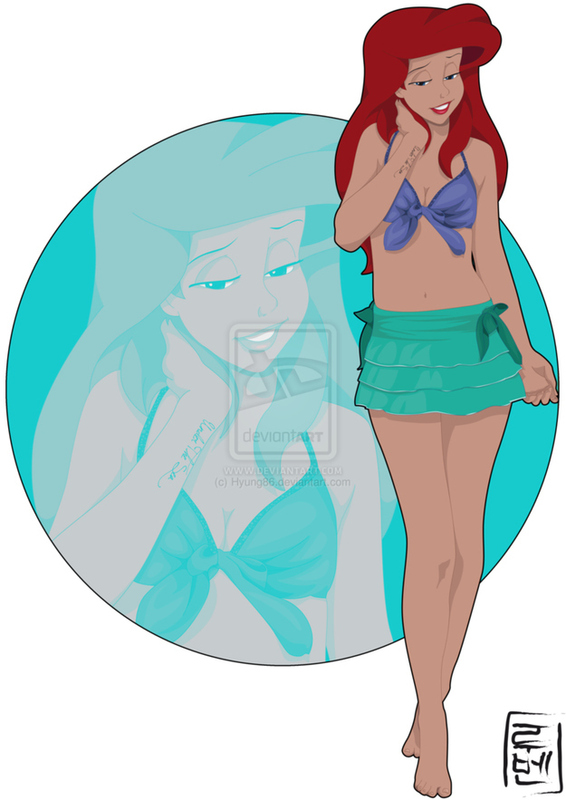 Next PostNext Meet The Man Who Can Cosplay Disney Princesses Better Than Women!